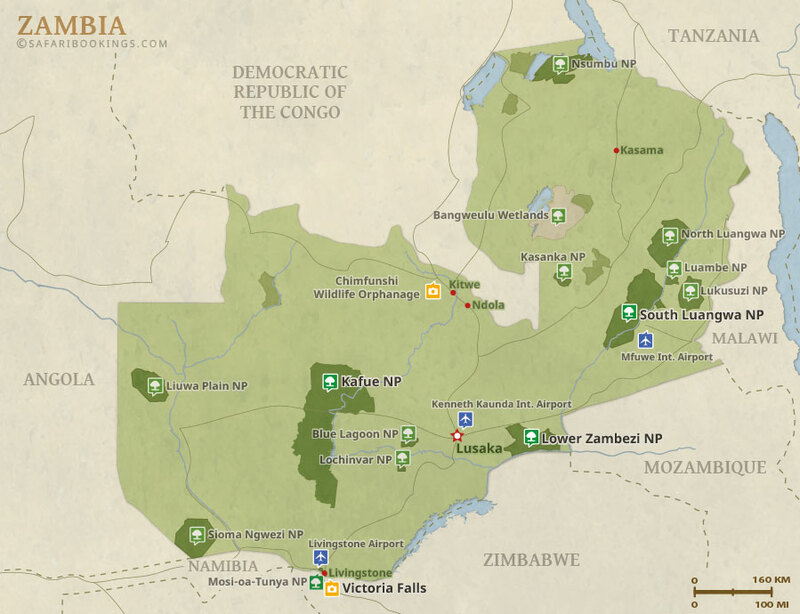 South Luangwa is one of the 'hidden gems' in Africa. It gets less visitors than other parks and yet offers some of the most spectacular game viewing in Africa and a truly wild safari. 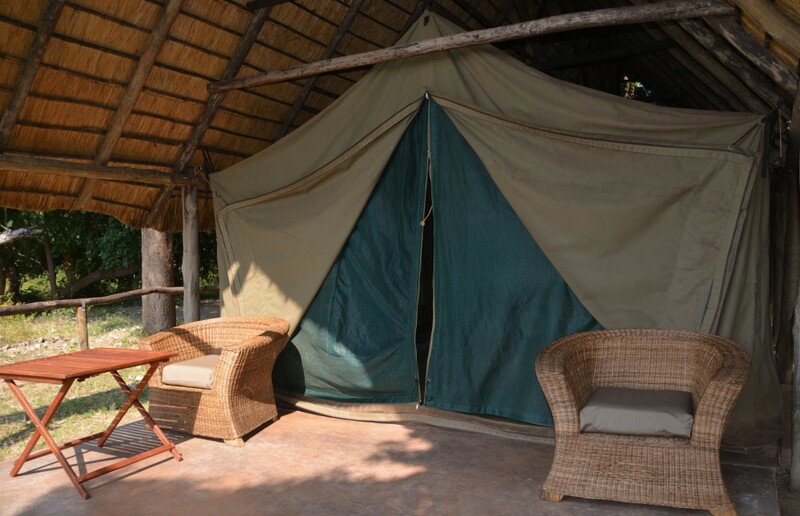 If that was not reason enough to go there, then the lodges are also great value for money! This itinerary is a wonderful introduction to the park. 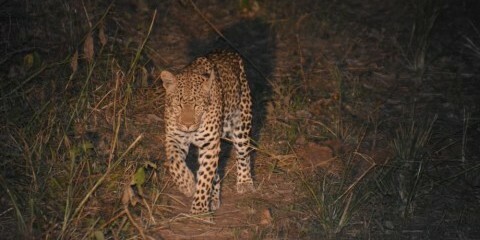 It has 3 nights in the area close to the main gate which has excellent sightings and 2 nights in a more remote bush camp. Note tour is only available from June- October. This tour is offered by Gondwana Tours & Safaris, not SafariBookings. 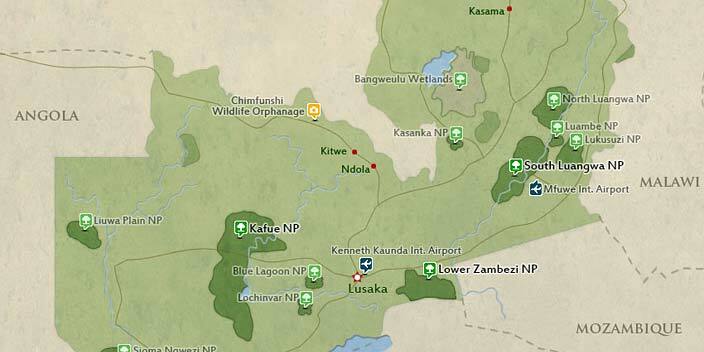 This tour is subject to the terms & conditions of Gondwana Tours & Safaris.